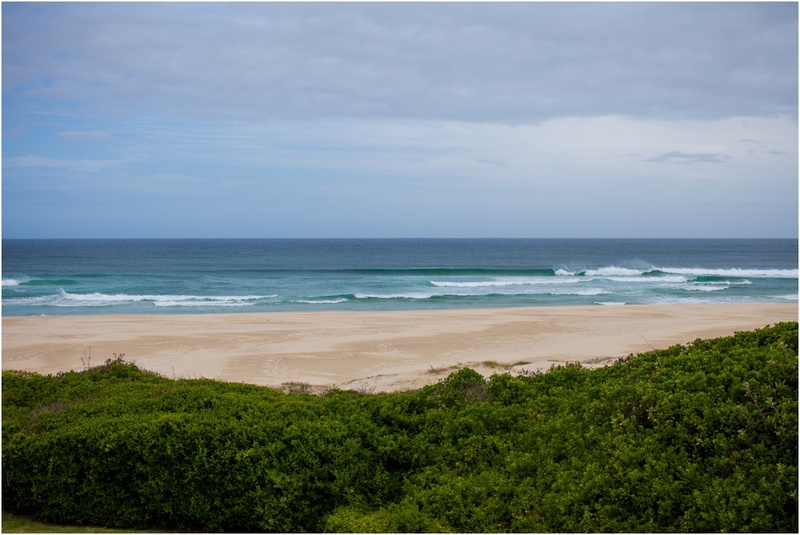 Beach weddings are a popular option for many couples, and South Africa is blessed with over 2500km of varying coastline. 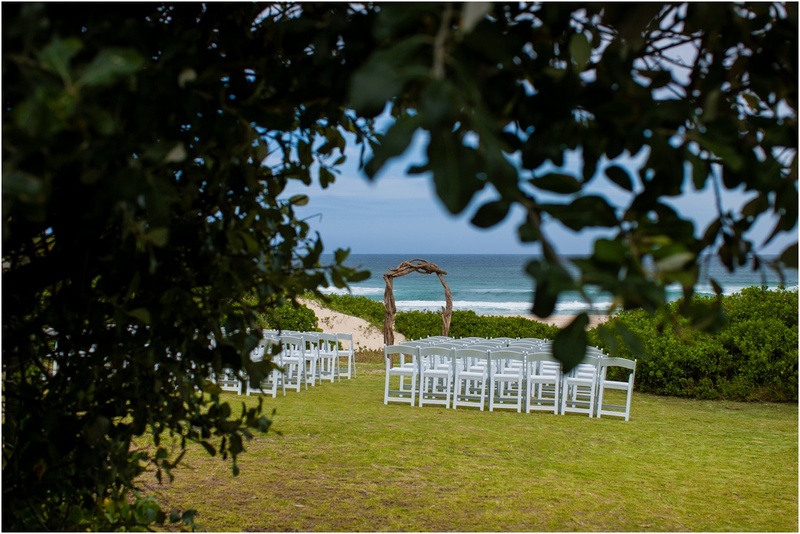 The Eastern Cape is home to some of the most beautiful of that South African coastline, but what are your options for a beach wedding venue in the Eastern Cape? 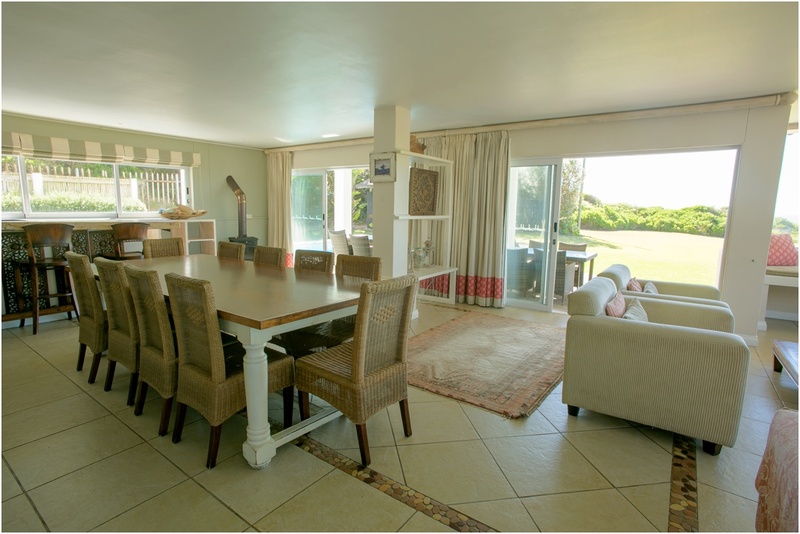 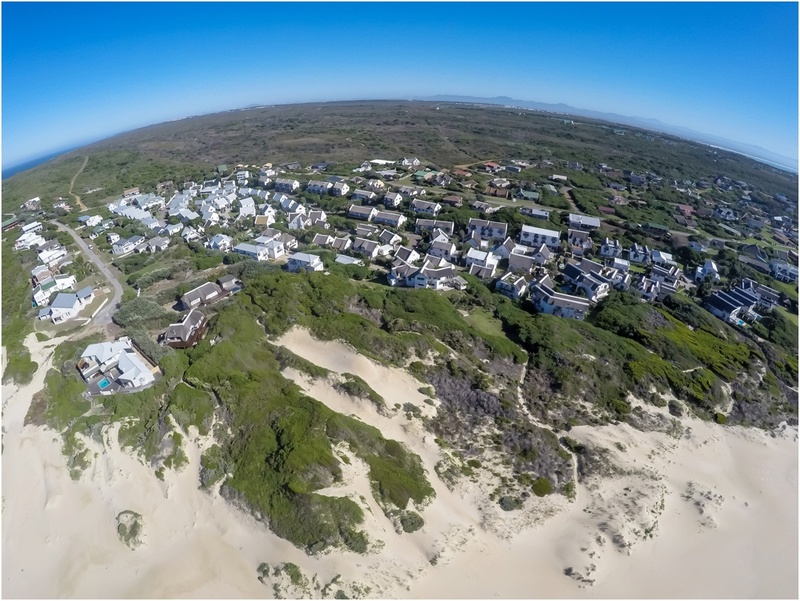 Nestled amongst the indigenous fynbos in the quaint village of Cape St Francis is Cape St Francis Resort. 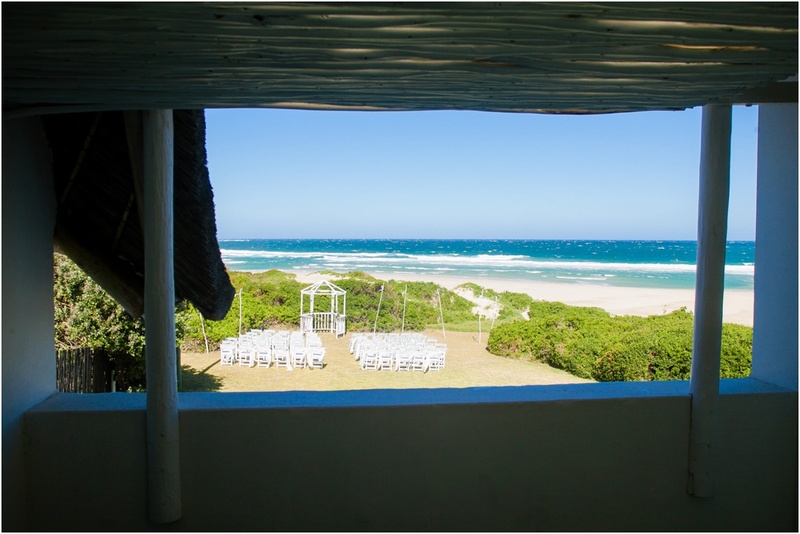 With close on 20 years experience in hosting weddings, Cape St Francis Resort offers you a hassle free alternative to celebrating your perfect wedding. 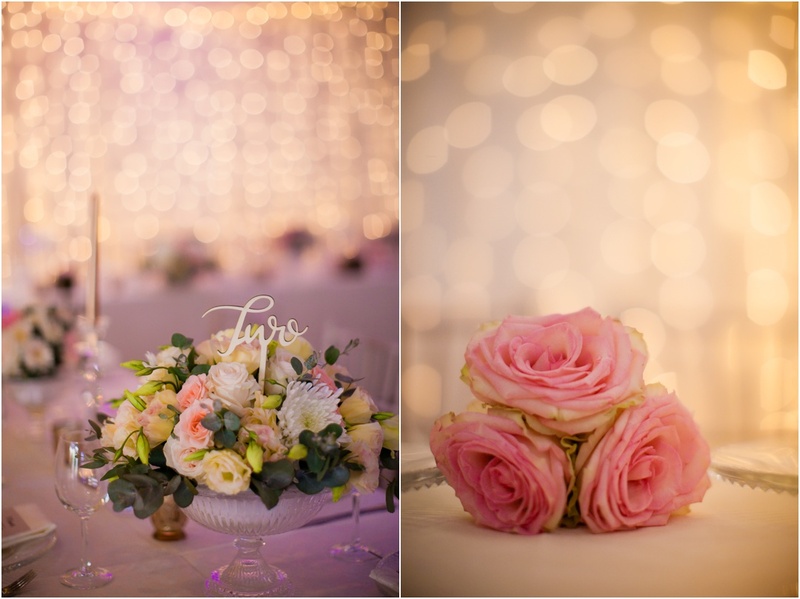 Their experienced team are able to facilitate the entire wedding within the confines of the resort. 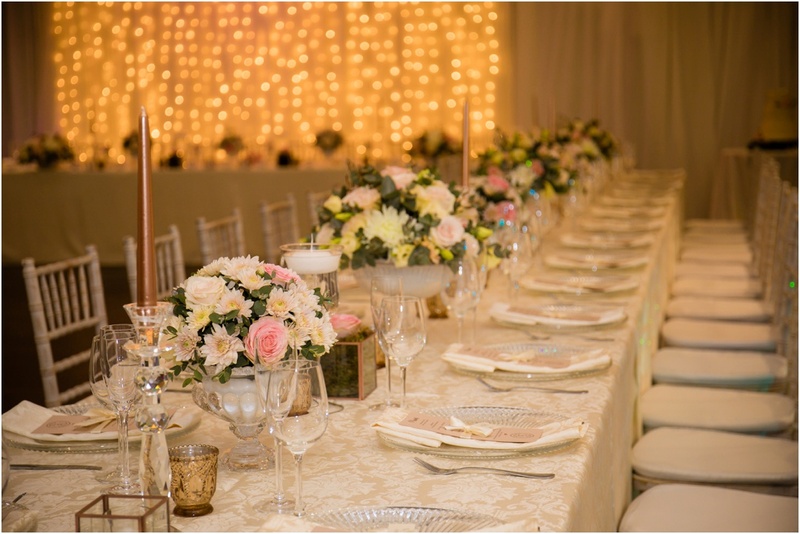 This experience ensures that they are able to take whatever requirements you have for your wedding and make them a reality. 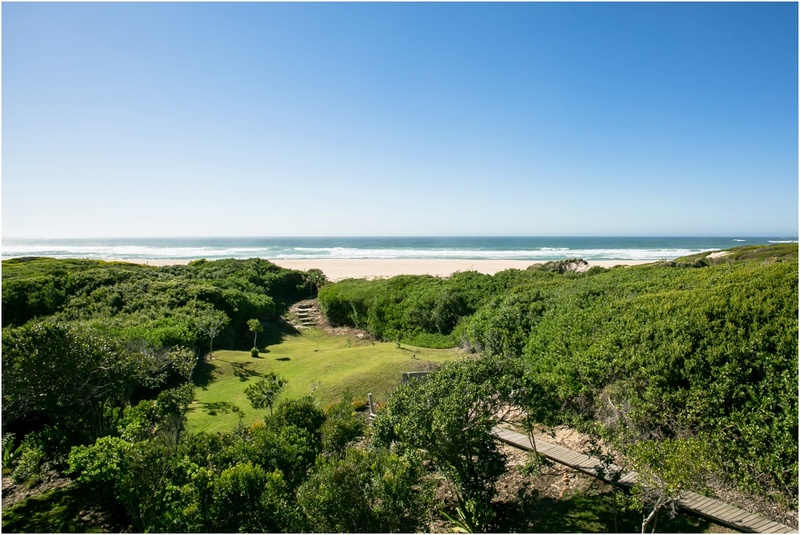 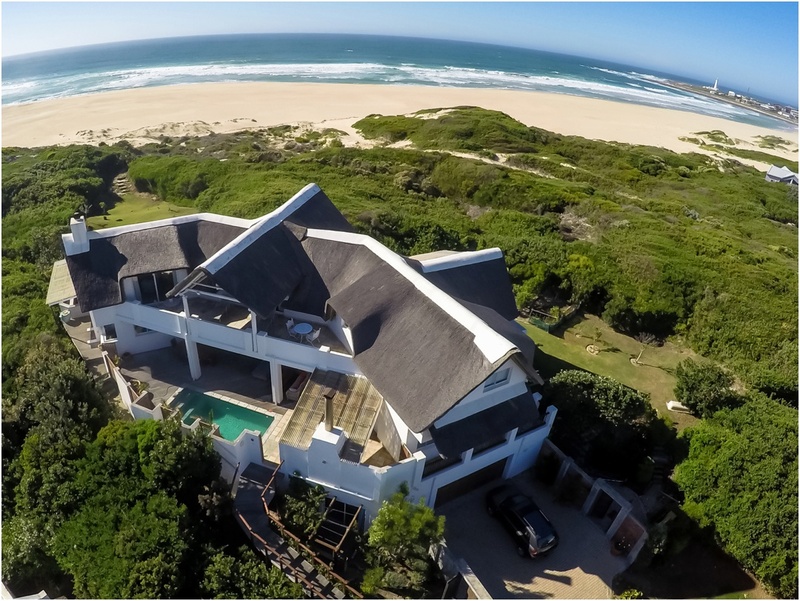 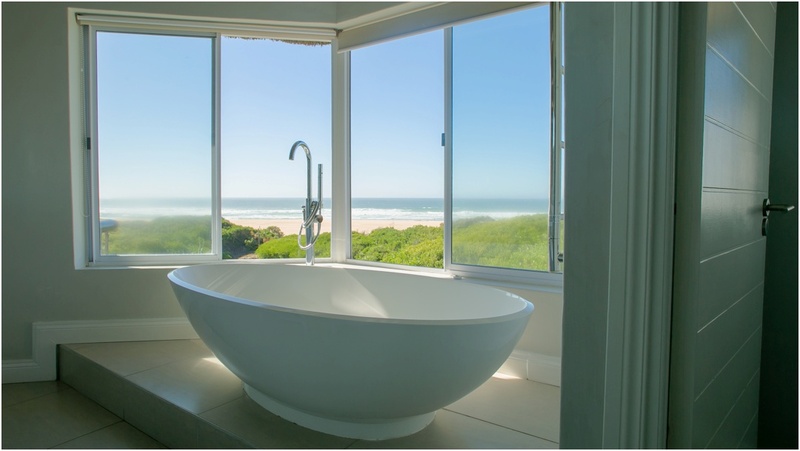 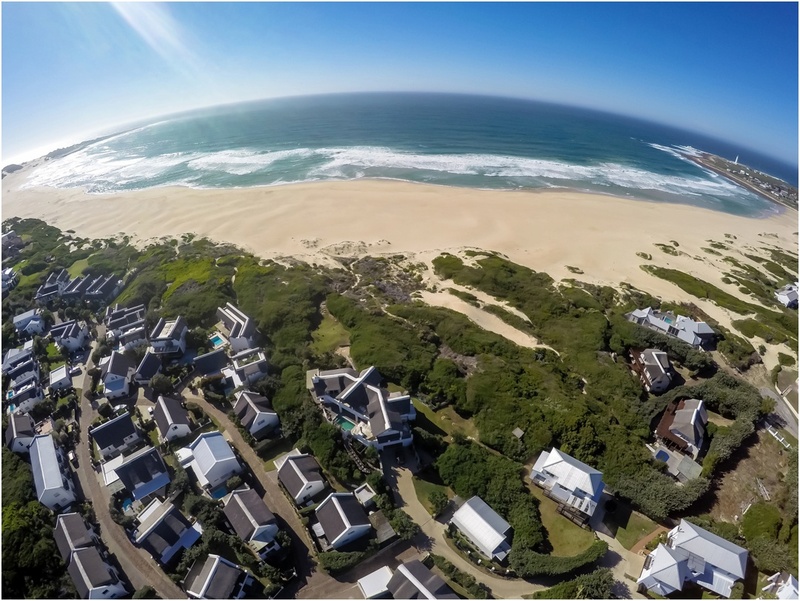 Cape St Francis Resort are able to offer a complete done for you service, all within close proximity to the beach and surrounded by the beautiful natural flora of the Eastern Cape. 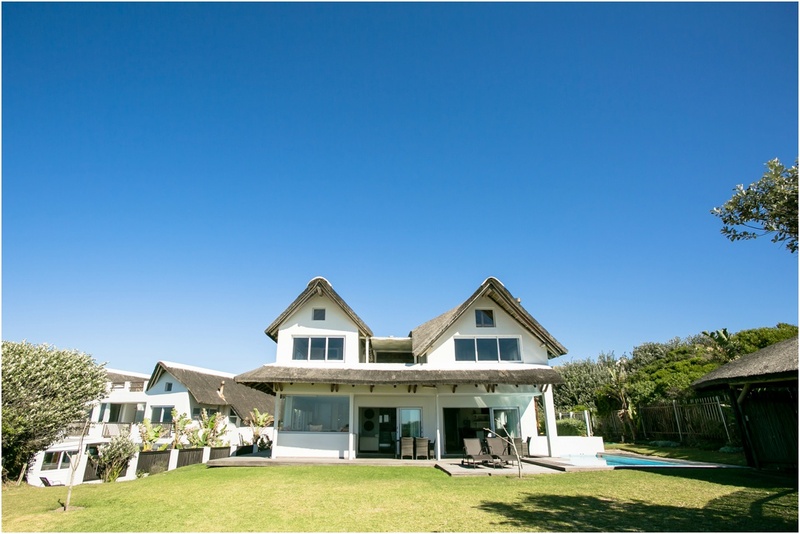 From getting pampered at the on site Hibiscus health and beauty studio to enjoying the magnificent views from the vantage point of your personal villa, you are guaranteed to be spoilt while getting ready for your much anticipated wedding. 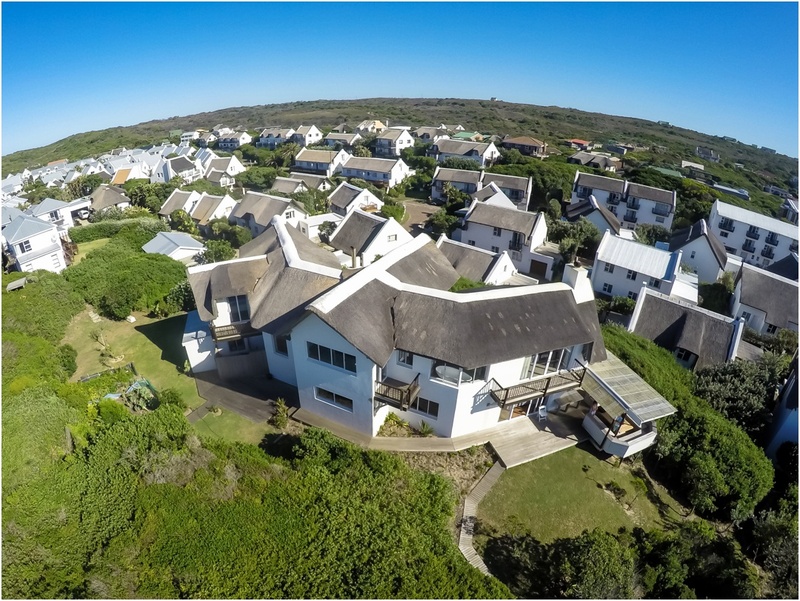 The experience of Cape St Francis Resort ensures that you are guaranteed the top vendors in the area who have been tried and tested and are known to deliver service of the highest order. 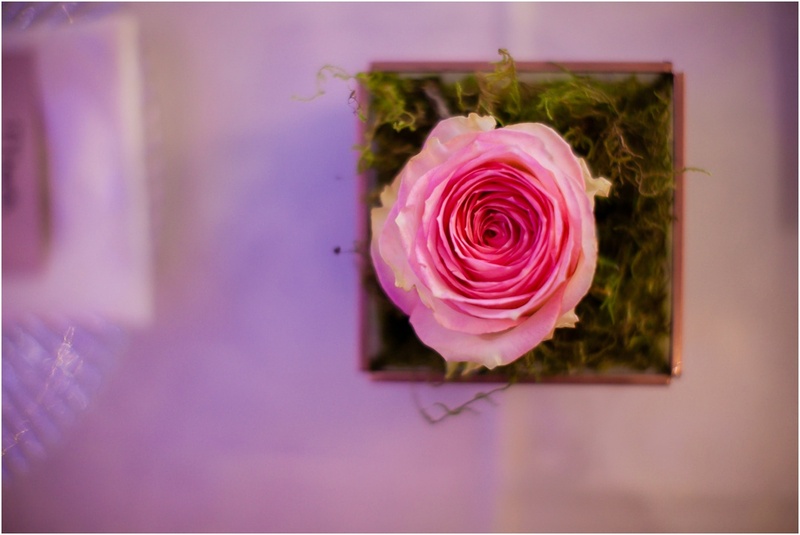 Nicole from the Hibiscus Health and Beauty studio has a detailed list of qualified hair and make up artists. 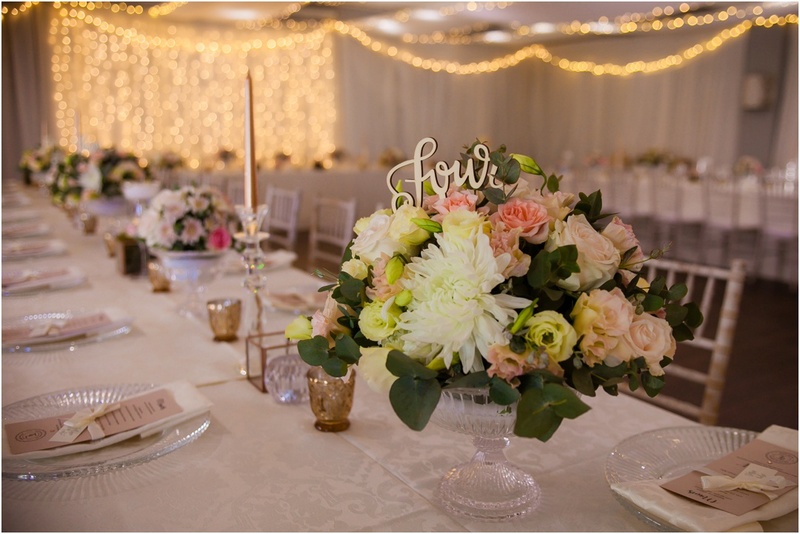 Jean is a stickler for detail and will ensure your expectations are met by turning your dream wedding into reality. 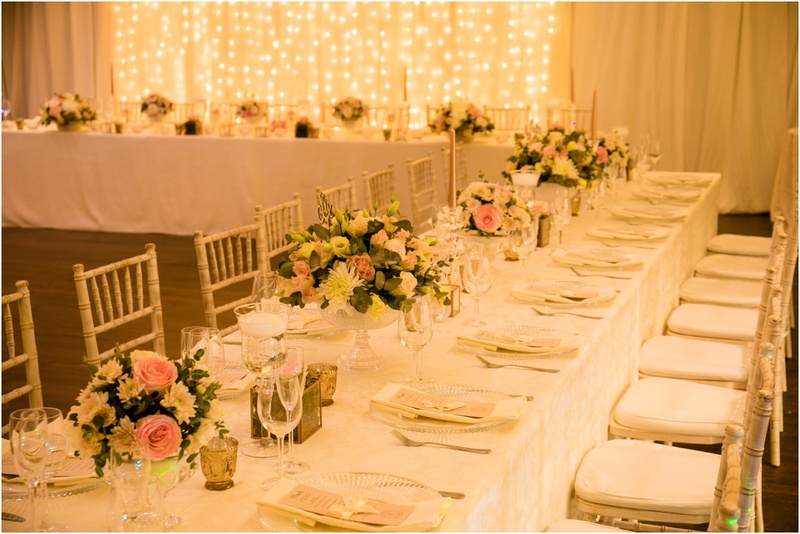 From world class photographers to industry leading DJ’s, rest assured of getting the very best qualified personnel who will endeavour to make your wedding day a stress free event where all you need to be concerned about is enjoying celebrating the start of your lives together surrounded by family and loved ones.